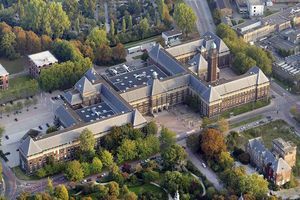 Platform for researchers of the Faculty of Architecture and the Built Environment and the Amsterdam Institute for Advanced Metropolitan Solutions (AMS Institute) with the aim to promote the development of knowledge towards a circular built environment that enables the design of future buildings, cities and infrastructures. Circular Built Environment (CBE) has a living lab approach, conducting live scale projects and experiments in cooperation between researchers & educators, public sector, private sector and society. 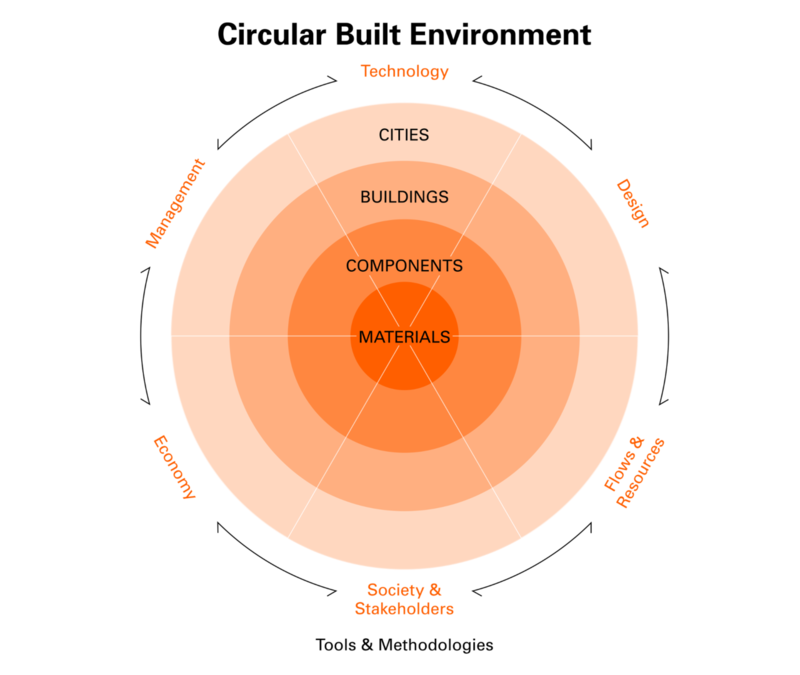 Circularity is a transdisciplinary and systemic approach, concerning the different scale levels from city to building, component and material. Here, social, technological, environmental and economic aspects are of major importance as well as stakeholders, processes and design. 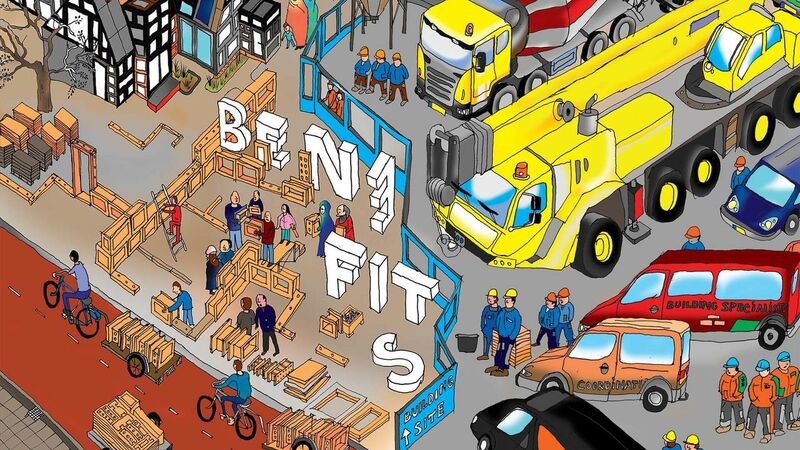 Establishing a blueprint for a resource-efficient construction sector. Summer school for educators on the sustainable management of critical raw materials. Do you have any questions or want to discuss the possibilities for cooperation?